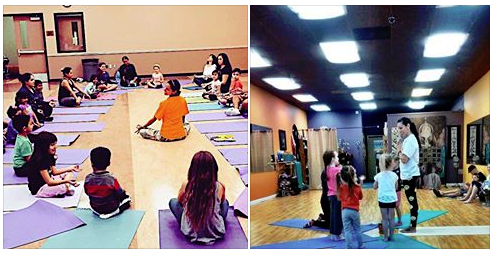 Little Lotus Yoga classes are positive and energetic, while still teaching youth how to calm their bodies and quiet their minds. 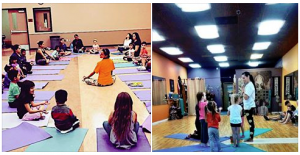 Through games, music, stories and props, youth learn and understand a wide variety of yoga poses in a loving environment with room to express and create. Tickets are not available as this has passed.